​Do you remember the beautiful IMDA DOLL kitty jumpsuit on Mr. Hoffmann's Toy Box Dolly Magazine cover? Also the berry pink jumpsuit on iMda 3.0 Elodie in last December? Yes! 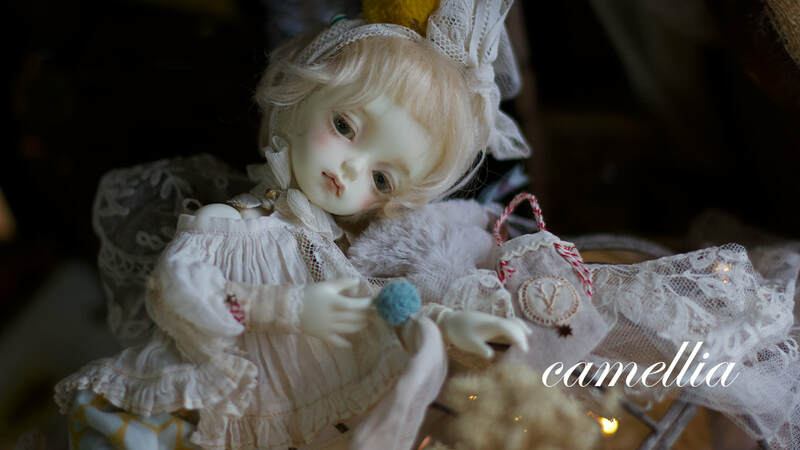 Their creator, artist camellia is coming to the spring dolly party! ​Came from Japan, camellia is great at using pastel colours to sew different sizes doll outfits, however, mainly focuses on iMda Doll in recent years. In 2019 spring dolly party, the artist will bring some new works for iMda 3.0 and 4.3.